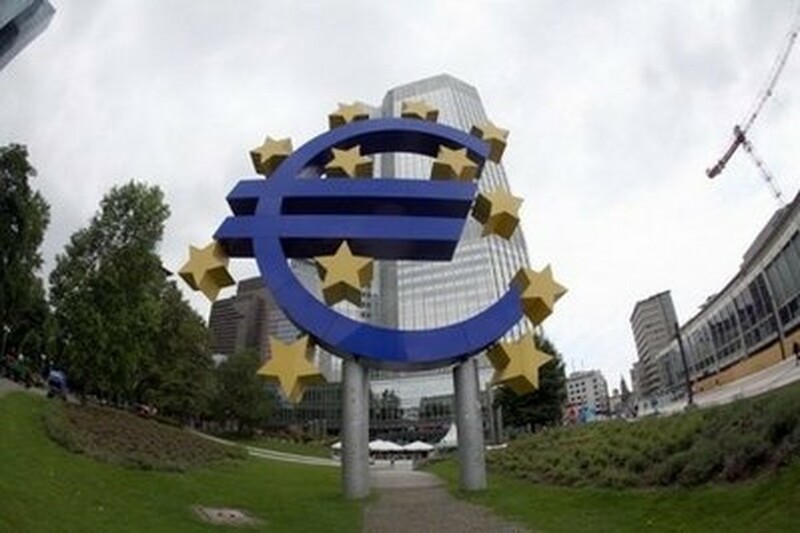 BRUSSELS, July 2, 2010 (AFP) - Unemployment across the 16 countries which share the euro stuck at a record 10 percent in May for the third month running, European Union data showed on Friday. Almost 16 million people were out of work in the common currency area as the unemployment rate in the crisis-hit eurozone remained at its highest level since the euro's creation in 1999, seasonally-adjusted Eurostat figures showed. Among the eurozone's biggest economies, unemployment fell slightly in Germany to 7.0 percent in May from 7.1 percent the previous month. It stood still in France at 9.9 percent and in Italy at 8.7 percent.